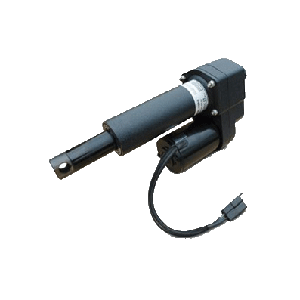 Frequency converters are used to change the frequency and magnitude of the constant grid voltage to a variable load voltage. 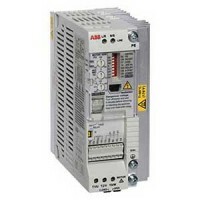 Frequency converters are especially used in variable frequency AC motor drives. 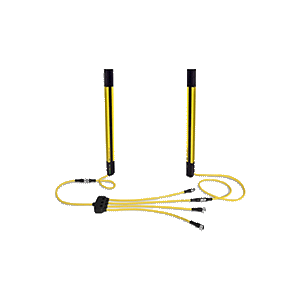 Safety light curtains help protect personnel from dangerous moving machinery and are an ideal alternative to traditional machine guarding that can interfere with machine maintenance. 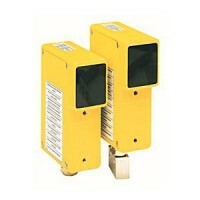 Sensors are devices that measures a physical quantity in order to convert it into an electronic signal that can be read by an electronic instrument or by an observer. 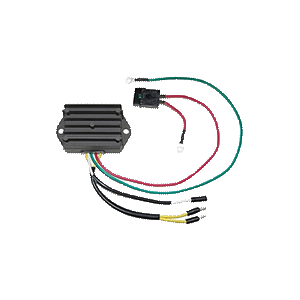 Sensors receive and respond to a signal when touched. 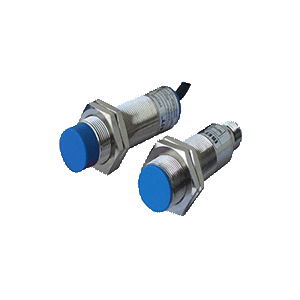 Ideally, sensors are designed in order to be linear to a simple mathematical function of the measurement. 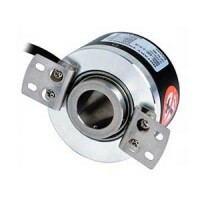 A servo system is defined here as the drive, motor, and feedback device that allow precise control of position, velocity, or torque using feed-back loops. 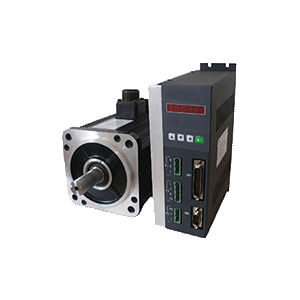 Examples of servomotors include motors used in machine tools and automation robots. 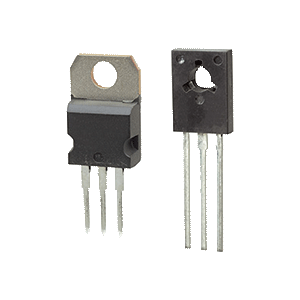 Thyristors, also called silicon controlled rectifiers, are solid-state semiconductor devices with four layers of alternating N and P-type material. In 1958 General Electric invented the world’s first thyristor in USA and commercialized its usage a year later. 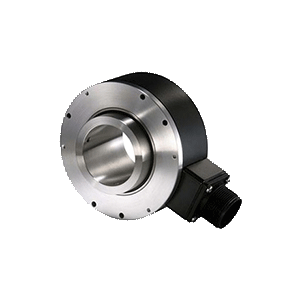 Choosing the right encoder can be a demanding job. We are specialists. Use our expertise to guarantee the right solution. 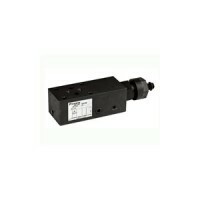 We have a vast range of products from the biggest names in the industry. 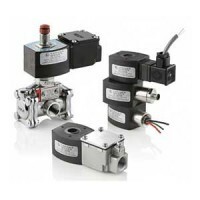 Actuators are mechanical devices that converts energies (typically electric current, hydraulic fluid pressure, or pneumatic pressure) into linear motion, rotary motion or oscillatory motion. 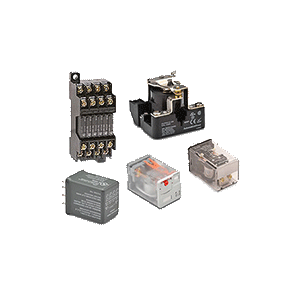 If you are looking for customized solutions to you relay applications, we can design and manufacture the needed relay components for limited quantities. 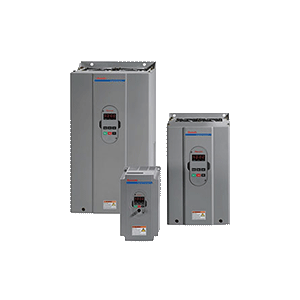 Power transformers are essential parts in power networks, from power generation to virtually every aspect of transmission and distribution. 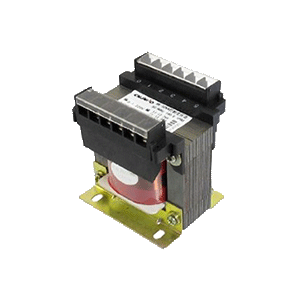 Rectifiers are electrical devices converting AC to DC, and are often found serving as components of DC power supplies and high-voltage direct current power transmission systems. 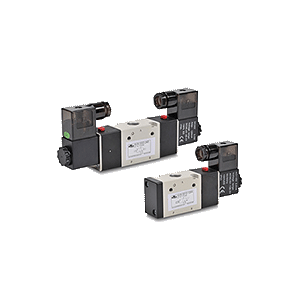 Solenoid valves are controlled by an electric current through a solenoid, and transform power into a magnetic force that opens and closes valves efficiently. 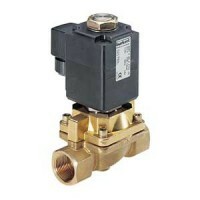 These electromechanically operated valves can be placed together on a manifold. 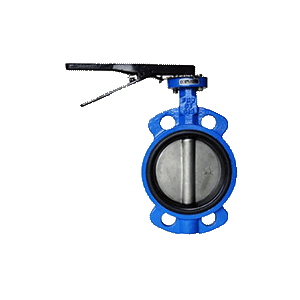 Butterfly valves are valves used to isolate or regulate flow in huge pipe diameters in which the closing mechanism takes the form of a disk. 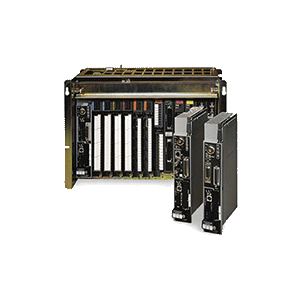 PLCs are designed to perform a single set of tasks, except under real-time constraints and with superior reliability and performance. 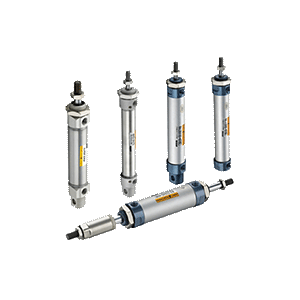 Pneumatic cylinders, also know as air cylinders, are mechanical devices using the power of compressed gas to produce a force in a reciprocating linear motion. 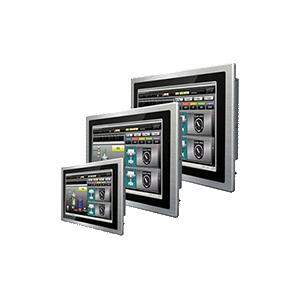 Human machine interaction (HMI) is the interaction and communicaiton between human users and a machine via a human-machine interface, and is widely used various applications such as transportation, industrial, medical and entertainment systems. ASICEDirect is a turn-key solution provider in the industrial control & electronic market, providing quality automation parts with excellent customer service. With our precise products sourcing, OEM & ODM, factory & product inspection, and efficient shipment, you can count on us from your initial idea to final delivery. We strive to constantly innovate and improve the world of automation supply. Every year since commencement, we have continued to grow our product offering and now have more than 100,000 parts for sale on our website. 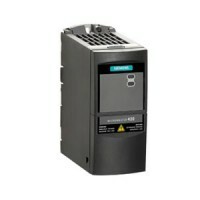 We represent and partner with a very wide range of world class automation manufacturers. We are committed to integrate our customers with the parts wherever they are or however hard to find. 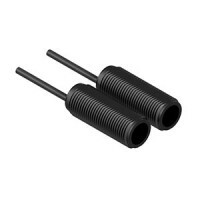 We have comprehensive accesses to reach and obtain the components globally. We never cease to discover global opportunities that deliver competitive advantages. Our knowledgeable staff is always ready to providing attentive service and continually improving our operations. However complex your problem, we draw on years of industry knowledge to find the most effective solution. What is Safety Light Curtains? And constantly improve our products and services to provide efficient custom automation solutions to ensure that customers get fast, professional service and support. 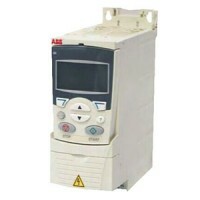 A solution provider in the industrial control & electronic market, providing quality automation parts. 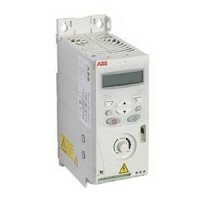 © 2015 A&S Automation.,Ltd. All Rights Reserved.